The wildly popular light novel and anime Sasami-san@Ganbaranai is finally coming to the pachislot world!! The company behind it is SHAFT, who has done work before on Bakemonogatari and Puella Magi Madoka Magica! You can see all twelve episodes via the jackpot cutscenes, and listen to tons of music! 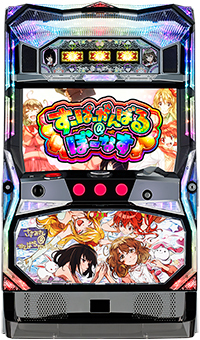 The songs include the opening and ending themes, 4 character theme songs, and 7 songs written just for this machine. It truly is a wonderful piece of work! 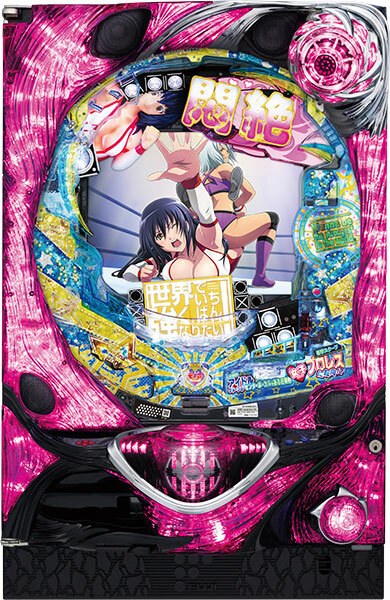 It’s currently getting good reviews at pachinko parlors all around Japan. You should give it a try!